A few years ago, I didn’t know a thing about craft cider. I was so focused on craft beer that I had virtually ignored the craft cider revolution that’s been gaining steam these past few years. I started taking more notice when one of my favorite local breweries: Two Beers Brewing Company, announced that they would be expanding and launching Seattle Cider Company – the first cidery in Seattle since the days of prohibition. After tasting several different ciders (both at Seattle Cider Company and at various places around the Sound) and attending a few different cider events at Seattle Cider Company, including the 1st Annual Pacific Northwest Cider Awards and the recent 1st Anniversary celebration at Seattle Cider, I’m a bit more knowledgeable but still eager to keep trying new ciders and learning more. Black Raven Brewing Company (CBM Sponsor) puts out some pretty amazing beers: Nothing But Flowers Session IPA, Old Birdbrain Barleywine, Second Sight Strong Scotch Ale (and it’s barrel-aged cousin: Splinters), Wisdom Seeker Double IPA (one of my favorite double IPAs); the list goes on and on. Some Black Raven beers only come around once or twice a year, making them coveted treasures that can be difficult to find. 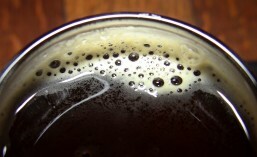 One such beer is returning – today. 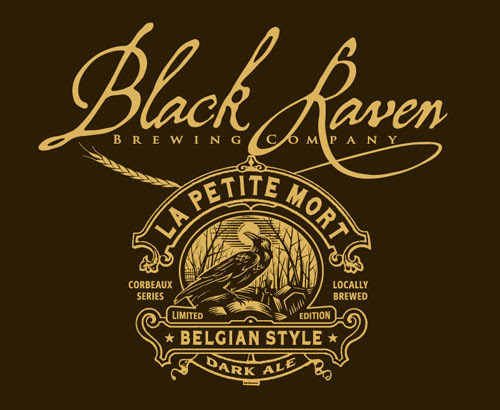 That beer is La Petite Mort; a Belgian inspired strong abbey dark ale. It’s been a warm Seattle Summer. With temperatures reaching into the high 90’s the other day, however, I know a lot of people who are glad that the rain is back, at least briefly, and the temperatures are dropping a bit. Personally, I don’t mind the warmer temperatures we’ve been having. Our Summers are traditionally pretty short here in the Northwest, so I say enjoy the heat while it’s here. Soon enough the clouds and rain will be back for months on end (*muffled cheers from the back of the room*). 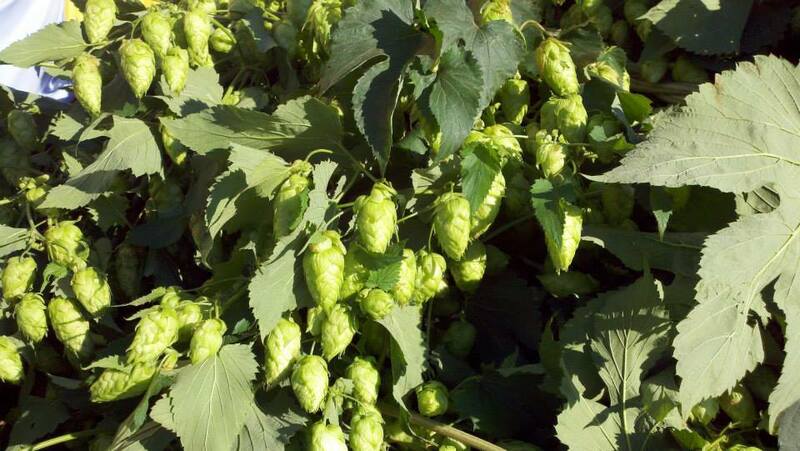 The warm Summer weather is also a great excuse to drink some beer styles I don’t always seem to get enough of: Saisons, Pilseners, German Lagers and, of course, the first Fresh Hops beers of the season are starting to appear. Two Beers Brewing (CBM Sponsor) was first out of the gate again this year, releasing their 2014 Fresh Hop ale just this past weekend. 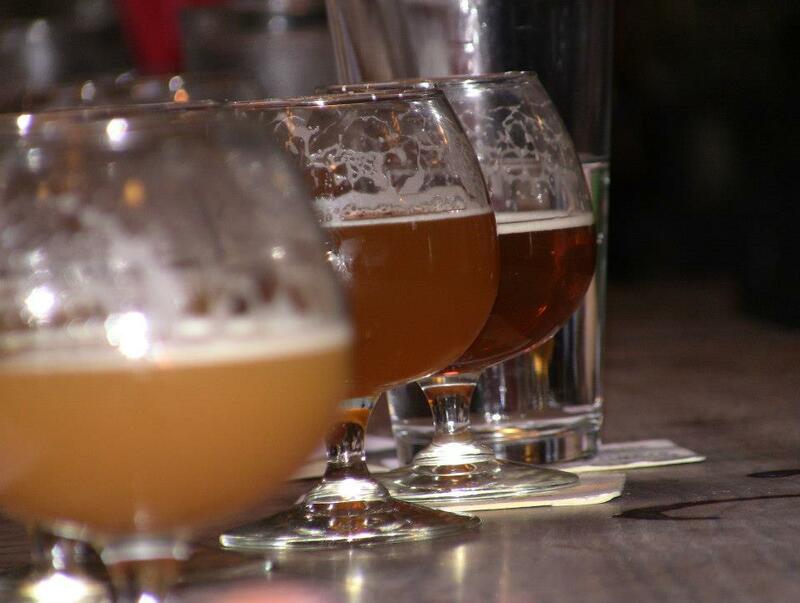 Summer also means lots of craft beer and craft cider events. We’ve already had several this Summer, including: The Pacific Northwest Cider Awards at Seattle Cider Company, The 3rd Annual IPA Invitational at The Sixgill, Big Al Brewing‘s 6th Anniversary Celebration, Parkway Tavern‘s 79th Anniversary Celebration and many, many more. Burdick Brewery (CBM Sponsor) has been open for less than a year. They first opened their doors just this past October in Seattle’s South Park neighborhood, where they share the building they occupy with Lowercase Brewing – another Seattle newcomer. Since then, they’ve been serving up a wide variety of small-batch beers including: Belma Pale Ale, Honey Rye Ale, Blonde Ale, Red Ale, a few different IPAs as well as whiskey barrel aged versions of their Red Ale, Blonde Ale and Rye Ale. They’ve also hosted several small music and poetry events as well as the occasional waffle breakfast on weekends.